We’re back for another season! Snap up your tickets before they go, because we have a proven track record of selling-out our shows. Alongside the regular Spoken Nerds – Matt Parker, Helen Arney and Steve Mould – we’ve got a stellar line-up TBA. An Evening of Unnecessary Detail is, in short, an event where 80% of the words in the title start with a vowel. Of the 16 unique letters in the title, 31.25% of them are used more than once. If you are not enjoying this level of detail, it’s unlikely that you will enjoy the show. An Evening of Unnecessary Detail is, in short, an event where we ask enthusiasts, scientists, miscellaneous experts* and comedians to talk about whatever they want. By attending this event, you revoke all rights to complain about the level of detail they choose to do so in. An Evening of Unnecessary Detail is, in short, an event on the last Tuesday of every month at the Backyard Comedy Club, Bethnal Green. 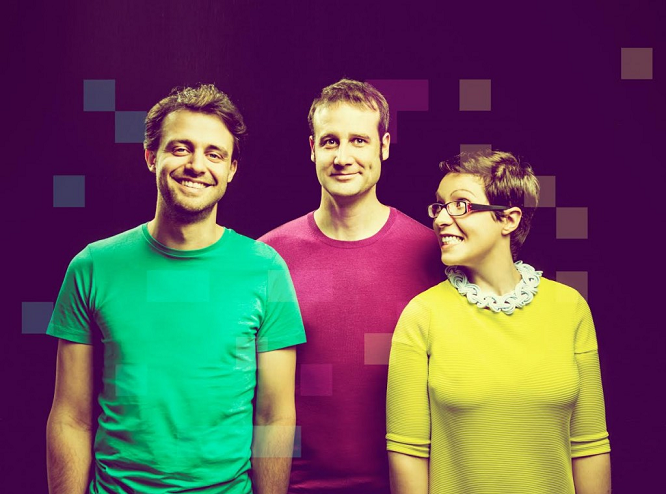 It is hosted by some or all of Festival of the Spoken Nerd: Matt Parker, Steve Mould and Helen Arney. Each of them have 10 letters in their names. Each show will be 10,800 seconds long. Each ticket can be bought via the links on this page. – All line-ups subject to change. Students, OAP, Unemployed, Librarians, Teachers.